Swindle is a multi instrumentalist, producer and DJ from London. 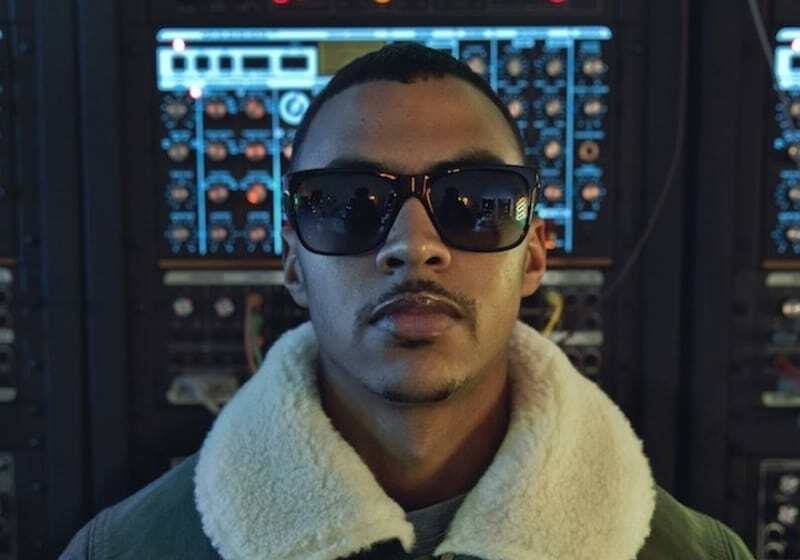 He has self released his music as far back as 2006, and featured in many projects between then and his debut album that came via Mala’s Deep Medi in 2013 – ‘Long Live The Jazz’ established Swindle on the global circuit as a DJ and Live Act. Originally immersed in London’s grime scene, his musical sensibilities have seen Swindle’s music intertwine with strands of jazz, funk and dub, with truly original and ground-breaking results. Breakthrough performances at Gilles Peterson’s Worldwide Awards, and two outstanding shows on Boiler Room, one alongside Jazz legend Lonnie Liston Smith cemented him as one of the most promising electronic musicians of our time.